In addition to the Google Music 4.0 Ice Cream Sandwich app leaked over the weekend. 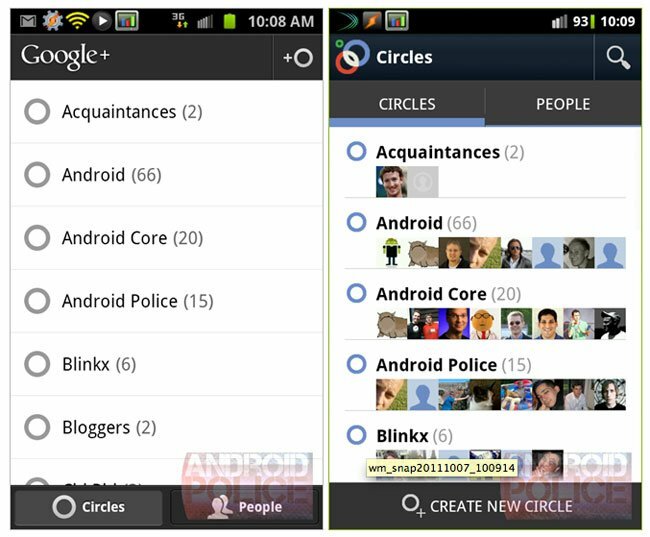 A new Google+ 2.0 Android app for Google’s social network has also surfaced and is available to download from the Android Police website. In a similar vein to the leaked Google Music 4.0.1 application, the new Google+ app has a redesigned user interface which provides a much improved layout and more refined navigation than the previous version. Apart from the design changes, the mechanics of the Google+ Stream functions in a similar manner to its past creations. However in the current build the widget is missing, but due to this release being a test build its thought that the Widget will return once the official version is rolled out. You can now download and install the latest Google+ 2.0 application from the Android Police website, if you fancy giving it a try.